Believe it or not, selling a property isn’t just about going with the highest offer. Among the many tips for selling your home that you will hear, this one is perhaps the most counter-intuitive. But the reality is that sometimes it’s about going with the best buyer. And if you’re lucky, that buyer comes bearing cash. Cash buyers are considered the holy grail when selling your house because they lead to a quicker and more certain close. The faster you close, the more money you save on mortgage interest and property taxes, and the more certain the close, the less likely your home will go back on the market. Here’s why cash is, in fact, king. When negotiating the purchase contract with a buyer who needs a mortgage, you’re not just negotiating with them. You’re negotiating with their lender as well. The buyer might be fine with accepting the property as-is, or might not feel as though an appraisal (or multiple in the case of some lenders) is necessary. But it’s not up to them. The lender needs to protect itself in the case that it ends up owning the home and it must comply with state and federal regulations that state on which kind of properties it can lend. But when negotiating with an all-cash buyer, they don’t have to comply with the same state or federal regulations that lenders do, so they can agree to whatever they are comfortable with. If a buyer has enough cash to purchase your property, it eliminates a huge unknown. Because even if you accept an offer from a pre-approved buyer, lots of things can happen to derail that financing. Lack of documentation. 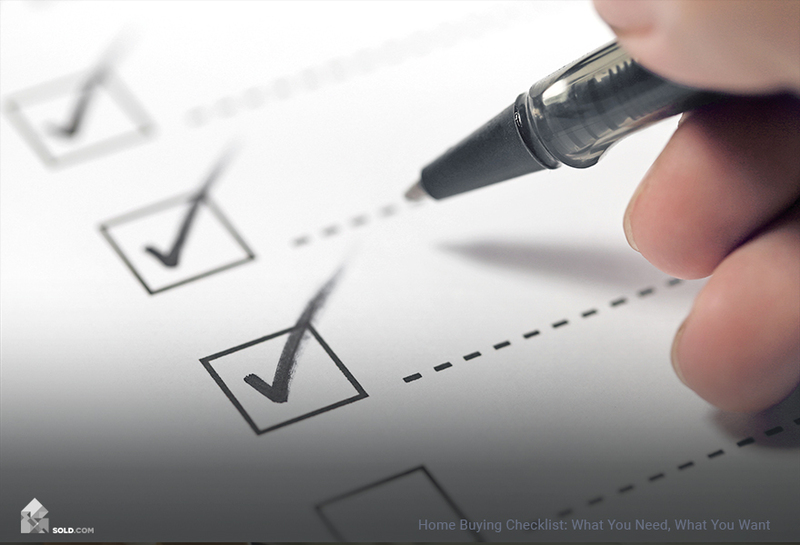 Prior to pre-approving the buyer, the lender should ask for all necessary documentation in order to determine their credit-worthiness. But not all lenders do this. So when it comes time to approve the actual loan, some buyers can’t come up with all of the documentation necessary and can end up getting denied financing. If the buyer is denied financing, they can’t buy your property and you’ve just wasted weeks, if not months, of your time. Employment issues. Even if a buyer is pre-approved for a loan, that pre-approval is contingent upon the buyer’s financial picture remaining the same. If the buyer loses their job, or takes a new job that makes less money, it could affect their ability to get a loan. Another type of buyer to beware of is the independent contractor. Because the nature of contracting can lead to inconsistent income, it can be hard for a buyer with this type of employment to get a mortgage. If the buyer has all cash, it doesn’t matter how they are employed or if they are employed, because they can buy your house regardless. Insufficient cash reserves. Most mortgage lenders require borrowers to have a certain amount of extra cash reserves in their accounts to cover closing costs. If your buyer was planning on putting all their cash toward the down payment and wasn’t aware of the cash reserve requirement, that could delay your closing or result in the sale falling through completely. Drastic run-up in debt. The lender will have pre-approved the buyers based on their credit score and debt-to-income ratio. If they make a large purchase like a car or rack up a huge bill on their credit card, the lender might deny them a mortgage. Buyers relying on large gifts from family members are also risky because these relatives are an added and uncontrollable variable to closing. If the relationship between your buyer and their family member sours, or if the relative’s financial situation changes, your house could end up back on the market. The typical timeframe for closing a home loan is now between 45 and 60 days. And that’s if all of the inspections run on time and the buyers have all of their documentation prepared. 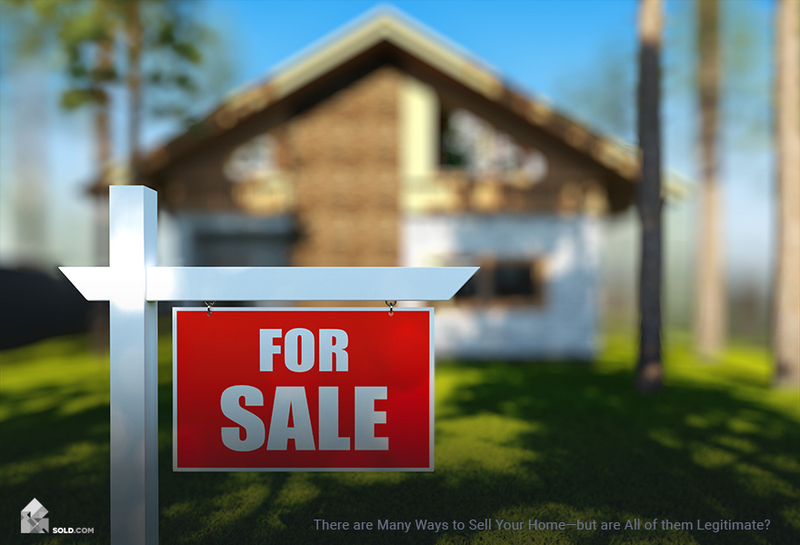 If only one or neither of those things is true, then closing the sale of your home could drag on much longer. But with an all-cash buyer, you can close as soon as you both come to an agreement. They will likely still want a home inspection, but an experienced inspector can turn this report around in as little as 10 days. And if your buyer has been in the market a while, an appraisal will likely be unnecessary because they will have a good feel for market price. 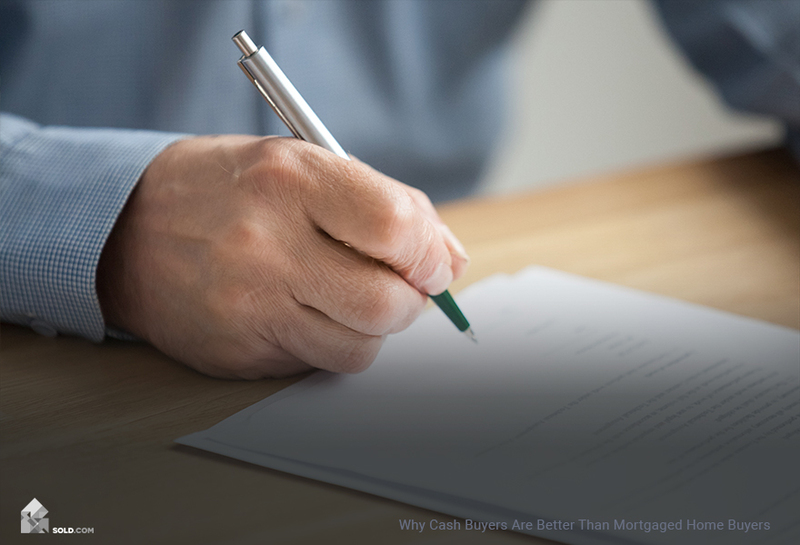 If you receive a good offer from an all-cash buyer, you should feel excited and relieved because your closing process is likely to be faster and easier than it would be otherwise. 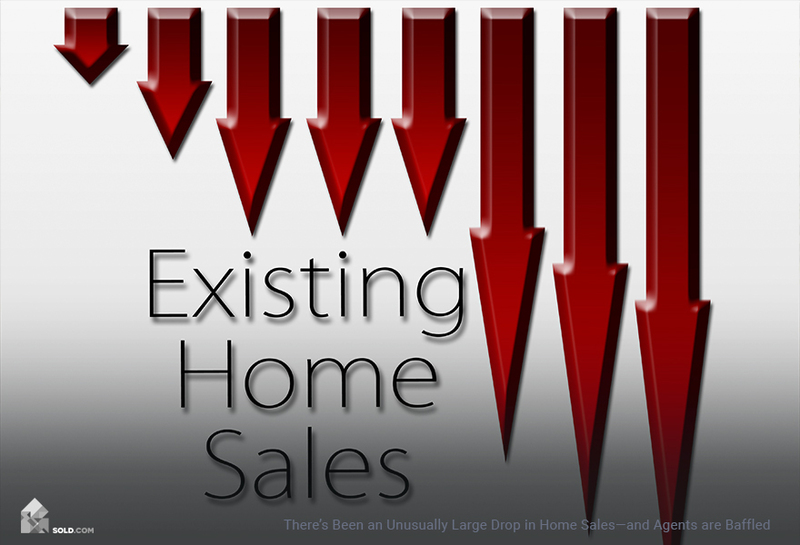 Even if another buyer offers more, consider how valuable certainty of sale is to you. Calculate the money you’ll save in terms of property taxes and mortgage interest and decide if accepting a little lower sale price is worth it.